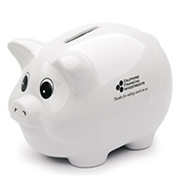 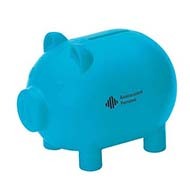 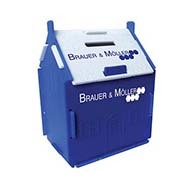 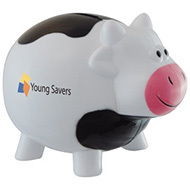 Our promotional money boxes are the ideal cost effective marketing giveaway, these branded money boxes make the perfect corporate gift for banks and building societies. 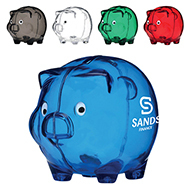 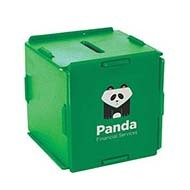 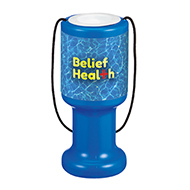 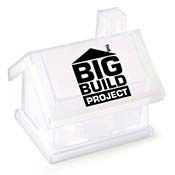 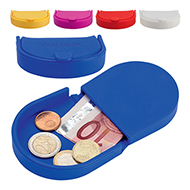 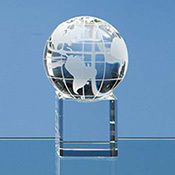 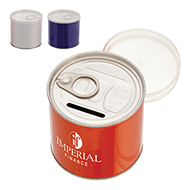 Our wide range of banded money boxes can be custom designed to feature your brand, logo or message. 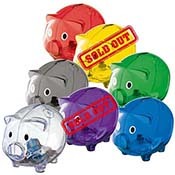 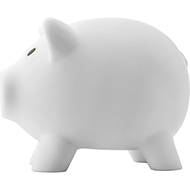 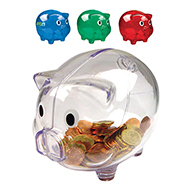 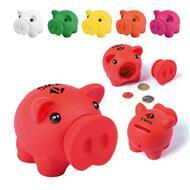 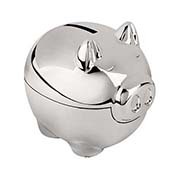 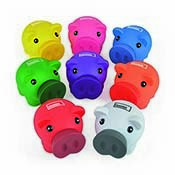 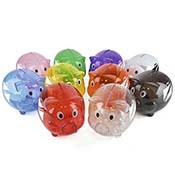 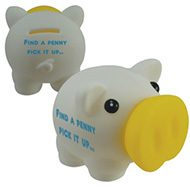 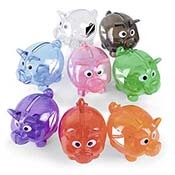 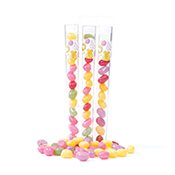 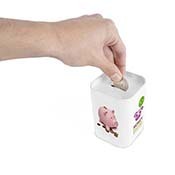 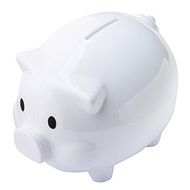 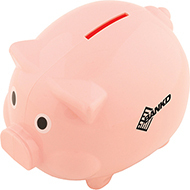 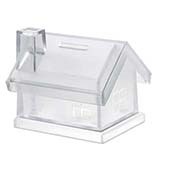 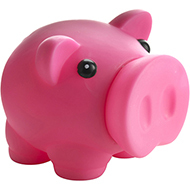 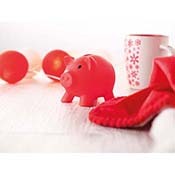 Within our collection we have the classic Mini Piggy Bank Money Box, the Stackable Money Box and the Maze Money Box. 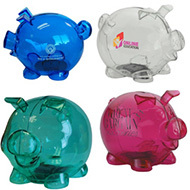 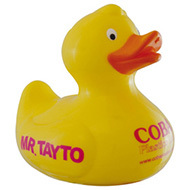 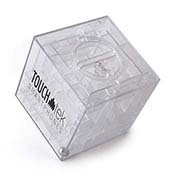 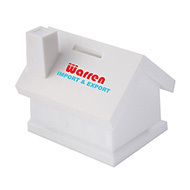 We are sure have a promotional money box for every brand, price range, colour scheme and most importantly target audience. 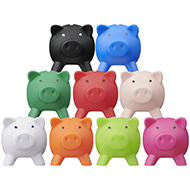 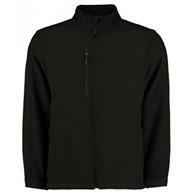 Don't hesitate to contact us by phone 01245382600, by email sales@allwag.co.uk or live chat to us above.